Create Windows Phone app! More users are switching to Windows especially as Windows 10 rolls out. Strava... well, we are in 2016. Ahat are you waiting for? Please create a Windows Phone app. I don't plan to go back to Android or iOS ! +1 Universal Windows Platform App - as you know, it's not only about the phone but tablet and desktop as well. Another vote for a WP version of the Strava app please! 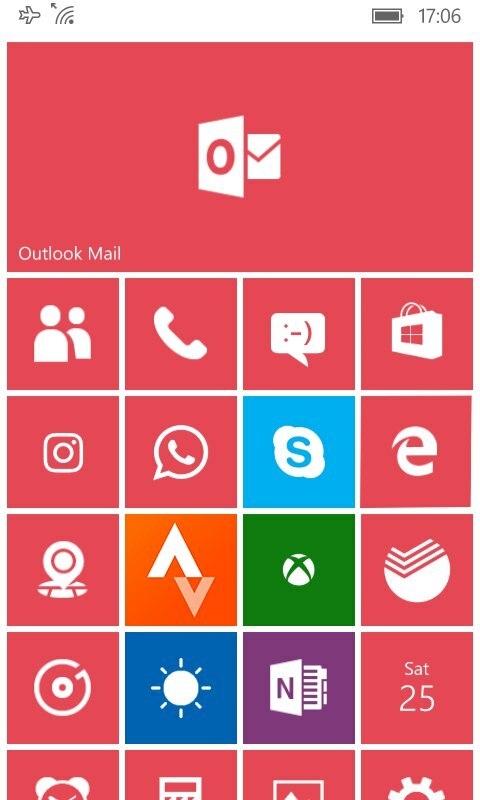 I am sure that if you provided this app the Windows Phone community would promote the hell out of the app and your great service. Another vote for a Windows 10 UWP app. I am a Microsoft .NET developer and as much as I like Microsoft products, it's pretty clear to me why there is currently no Strava app. As of last year, Windows Phone accounted for less than 3% of the mobile market... that's hardly a blip on the radar. There wouldn't be any kind of return on investment for Strava to build a Windows Phone app for so few users. Not only that, it was pretty hard for any company to see what direction Microsoft was going. Why release a phone app when Microsoft hadn't released a flagship phone for years? However, I think that Microsoft's efforts towards making Windows 10 a device independent OS are starting to reap benefits. Many people are disenchanted with tablets (I certainly am) and the 2-in-1 computers (i.e., Lenovo Yoga, Microsoft Surface Book, etc.) are the next-big-thing. Microsoft already has the OS that works pretty well on a PC or a tablet (or a phone), and the competitors OS's don't. I love it that all my devices have a consistent look-and-feel with Windows 10. There's certainly going to be a learning curve to create decent UWP (Universal Windows Platform) applications, but now it's possible for one application to reach millions of PC, tablet, and phone users. Suddenly there is a potential for a ROI. I'm not going to hold my breath in anticipation of a Strava UWP app, but it won't surprise me if I see one in the next year either. 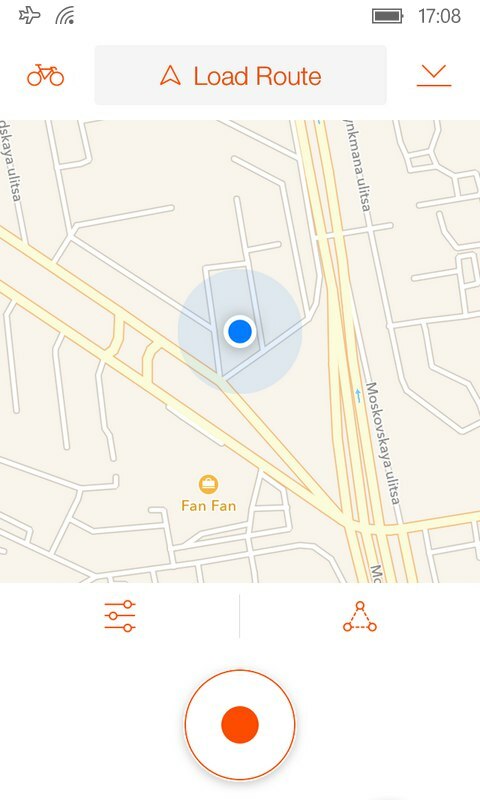 I use Caledos to track my run/walk/bike etc and upload it directly from inside the app. No need to export/import GPX files. It's a fantastic app and actually works really great! I would like to connect with my biking buddies which Caledos doesn't do but besides that, I think you'll like it! 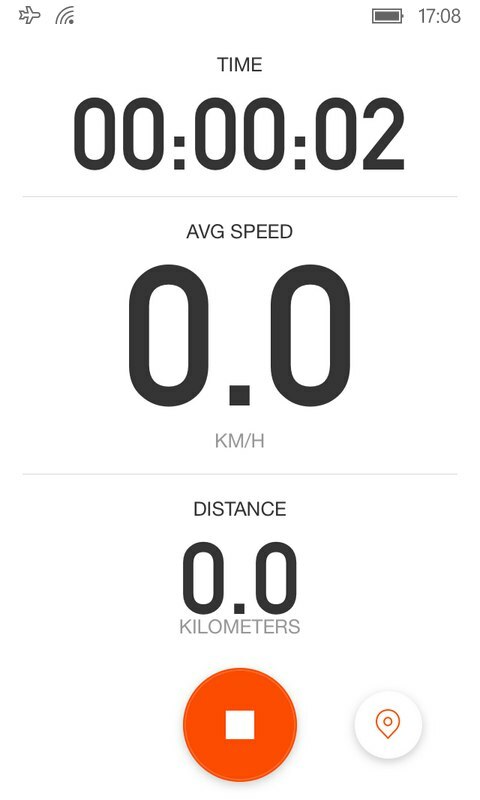 I use the free version of CycleTrack to record my rides. The I export the rides to GPX file which can be uploaded to Strava. If you use the paid version of CycleTrack you can upload your activities directly to Strava. Give it a go. You have nothing to loose. I'm pretty new to strava and want to use it more but find it quite frustrating that as a Windows Phone / Mobile user I can't use the platform to it's full potential. I have noticed that some of my followers can upload pictures of their activities and yet we not able to do this as a Windows user. At the moment my activities are being uploaded through Garmin and MS Health App but would love to have this on my phone so I can interact with people. Or you could do the instgram approach. I simply go to one drive, copy the photo onto my ipad and post away. I know it means going into the land of the chewed fruit. Cyclers appears to work and has a free upload to Strava. 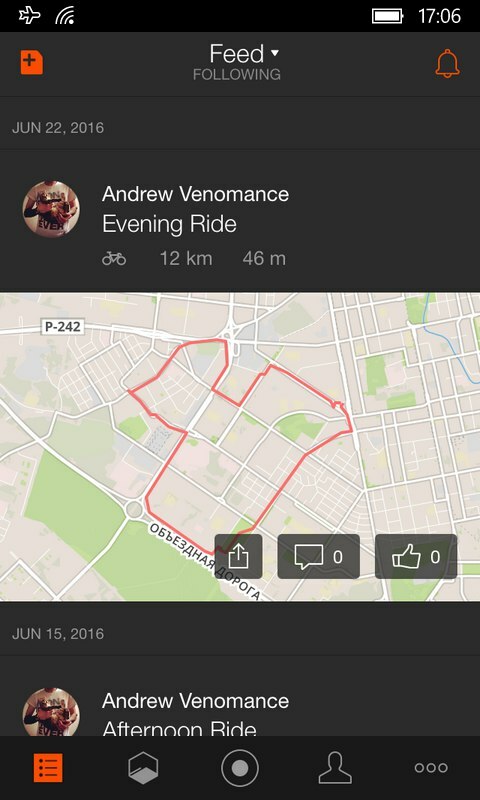 Very need offical Strava for Windows 10 mobile!!! 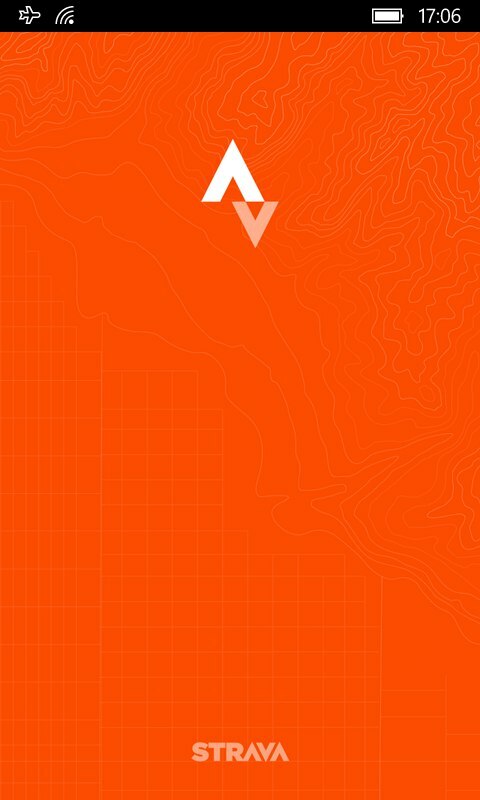 Please official app Strava for Windows mobile 10! I started using Straza Mate this summer and it's good enough for me. I agree with Todd. Microsoft has had a lot of trouble making inroads into the phone app market and with the recent announcements on their direction for windows phones I doesn't make business sense at this time to support such a small distribution. I have switched out my windows phone for an older model iPhone (5s) and installed Strava on it. LOVE IT! For those of you who are die hards CALEDOS makes a KILLER app for windows that directly uploads to Strava and a few other places. Give it a go! It worked great for me while I had it. todd: no, windows universal platform is the target here. that means potencially bilions of devices. desktops, tablets and phones. what we are basically asking for is touch friendly UI. Not that UX mess the web page currently is. On the other hand, MS is soon going to provide tools for porting apps from iOS to UWP. If strava will not take advantage of it'd be a little unfortunate. I'd even said they are hostile to windows. Need Strava on Windows Phone, I guess the only support is via the Microsoft Band 2/Microsoft Health app. Come on Strava, Windows 10 Users need this! When do you have plans to build a Windows 10 App? An estimated 1 billion users will be running Windows 10 by 2022, they engineered the Universal Windows App platform to make porting easy for developers. Will STRAVA be getting on board with UWA, if not why? It's a huge market share and with their recent acquisition of LinkedIn, it allows scalability into the markets active cyclist exist. I love my experience on Windows 10 mobile device - it's time for the Strava development team to look at the future. Get the Windows 10 community an App! Microsoft provides developer tools for porting iOS and Android apps to Windows Mobile. For example if you want to port an iOS app you can use the Microsoft-provided iOS "bridge" in Visual Studio and import your Apple Xcode project using the provided tool. I doesn't appear to be that difficult! Phil, We have to keep up the conversation. My reply from the support team is, they don't build an app for Windows "Mobile". Which is circa 2010 - to 8.1. I'm asking about Windows 10, totally different platform and I hope their development team understands the difference. 1 platform all devices -> 1 billion users by 2022. I don't want an API vendor, I want the real thing, so my premium membership is worth it. Right? On a pure valuation play alone, it makes sense - watching the 26 billion play on LinkedIn, why not look attractive to the Windows 10 environment? As you mentioned Phil, at a very low cost! As an investment play alone it's worth porting. As a user, I love Strava! If you could only hear me try to convert my MapMyRun (MMR) friends - it's funny... "Now you see the difference between MMR and Strava. Strava's for athletes, MMR is for dad bods randomly posting the charity 5k" I'm on your team guys, just give me the Windows app! That is awesome - I hope it comes to be! Links don't work :-( Are you a Strava employee?